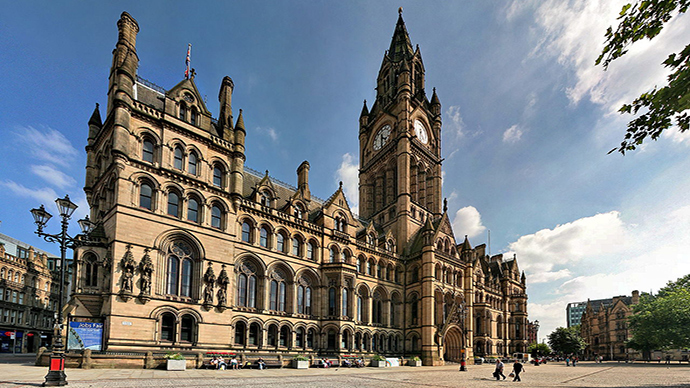 Homelessness and anti-austerity campaigners who have formed a protest camp outside the city council chambers in Manchester’s Albert Square could be gone within hours after losing a court battle to remain. After trying to overturn a court order on Friday, the demonstrators, who are protesting the rise of homelessness in the city as a result of austerity measures, are faced with a stark choice between moving on voluntarily or being forcibly removal. Recent weeks have seen a flurry of legal exchanges between council bosses and occupiers. The city council had won an injunction to eject the protesters, which was appealed by those in the camp earlier this week. While the case was set to be heard next Tuesday, council bosses again outflanked protesters and brought the hearing forward to Friday. Despite the setback, protestors may further challenge the result under the Human Rights Act and the Housing Act. “If they do not then the bailiff’s department will be instructed to enforce the possession order. We are considering the merits of pursuing an appeal now." The protest heated up last week amid claims it was hijacked, resulting in a number of people attempting to storm the council buildings. Housing and homelessness has become an increasingly fraught topic in the UK. On Tuesday, housing and anti-homelessness protestors blockaded the entrance of London’s annual Property Awards on Tuesday in a bid to highlight Britain’s critical lack of social housing. Demonstrators chanted “housing is a human right” at attendees, who arrived wearing tuxedos and designer dresses.